Dean Baquet has been at the helm of The New York Times since 2014. To survive in today’s fast-paced news cycle, media organizations have to be nimble enough to cover breaking news and current events while also digging deep with investigative reporting, providing perspective with think pieces and keeping a finger on the pulse of pop culture. And they have to do it for an audience with an ever-shrinking attention span. “It’s a balance,” notes Dean Baquet, executive editor of The New York Times. And a high-visibility one at that. Adweek spoke with Baquet the day the paper printed an exposé reporting that the Trump family had skirted federal tax laws. Hours before the conversation, President Trump called the article “old,” “boring” and “often told”—and, of course, said the publication itself was “failing”—but did not say that any of it was factually inaccurate. While Trump-related news often dominates the Times’ front page, the publication is just as dogged about a wide range of other topics—from climate change and the lasting hurricane damage in Puerto Rico, to Silicon Valley and the New York art scene. The Times’ coverage of sexual abuse allegations against prominent men, including Harvey Weinstein, earned it a Pulitzer, jointly, with Ronan Farrow of The New Yorker and sparked the #MeToo movement. Much of its transformative reporting was documented in Showtime’s four-part documentary series, The Fourth Estate. And subscribers are responding. The New York Times reported 3.8 million total subscriptions at the end of the second quarter, 2.9 million of whom were digital only. 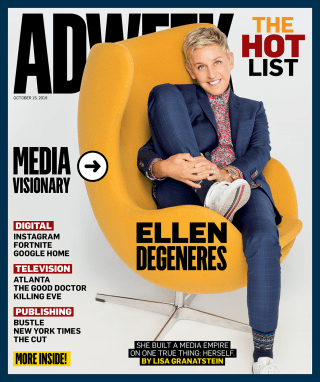 At the same time last year, the publication had a total of 3.3 million subscribers, 2.3 million of whom were digital only. The publication is also reaching a whole new audience with The Daily, a news podcast that reached 6.5 million listeners in August 2018 after launching in January 2017. 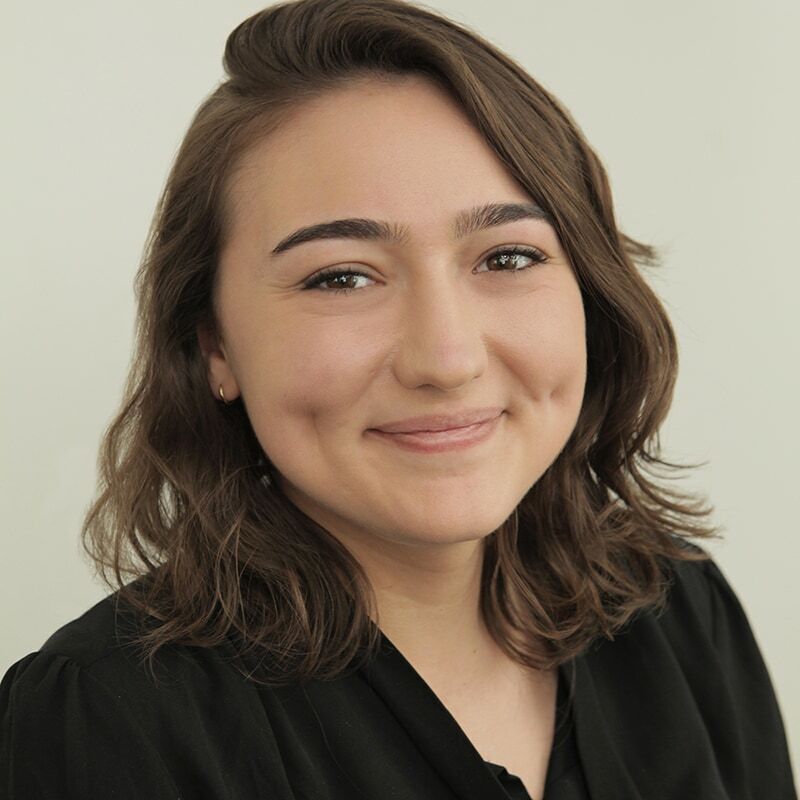 Baquet has been at the helm of the Times since 2014, after serving as the paper’s managing editor and Washington bureau chief. Before that, he was managing editor, then editor, of the Los Angeles Times. Born in New Orleans in 1956, he got his start at his hometown newspaper, The States-Item, which merged with The Times-Picayune, and worked his way up. In 1984, he joined the Chicago Tribune, where he won a Pulitzer for investigative reporting in 1988. 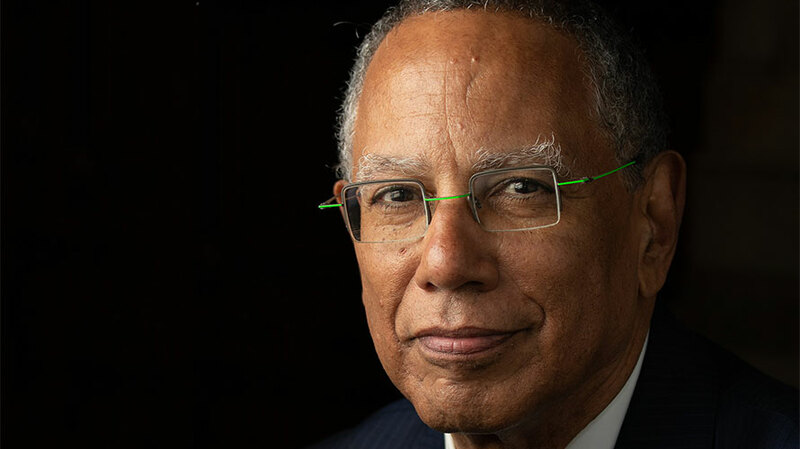 He also has a number of firsts to his credit—Baquet is the first African American and the first investigative reporter to become executive editor of the Times. He manages the Times in an increasingly challenging era for newsrooms, both because of the decline of print and the undermining of the media by President Trump—and his clarity of purpose is part of what makes him our Editor of the Year.